Calgary, Alberta is home to this renowned organization, founded by philanthropist Esther Honens in 1991 "to discover and launch the careers of the world’s most promising pianists". The competition offers the largest cash prize and most comprehensive career development program for any event of this type. 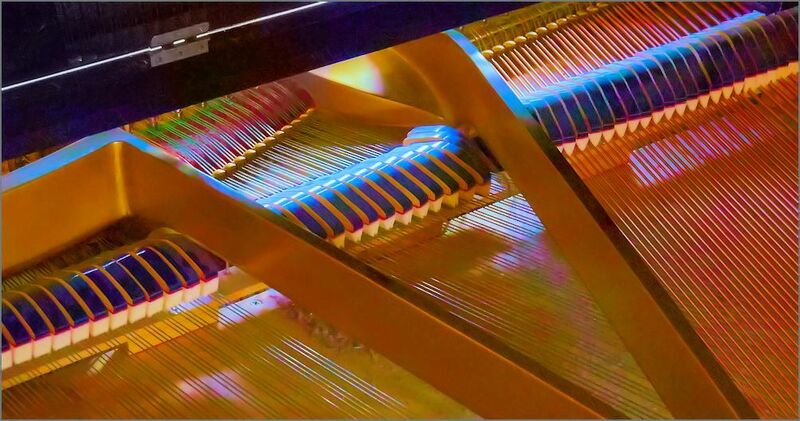 Honens has its own web site which is easy to navigate, informative and entertaining. If you have any interest at all in piano music, click HERE to find background, news, schedules of events and even multi-media offerings featuring Honens laureates. 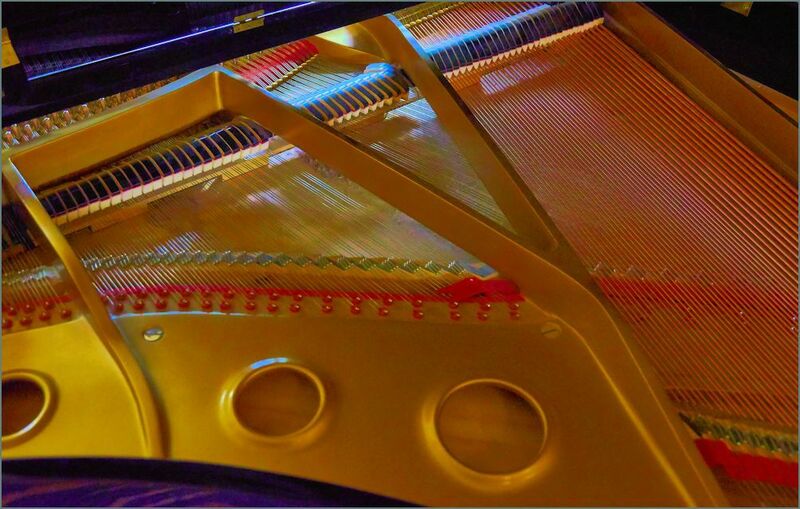 The purpose of this page is simply to draw your attention to Honens, encourage you to visit their site and possibly attend some of the events they sponsor. A detailed history and description of the piano can be found HERE. The speed, dynamics and polyphonic capabilities of this remarkable instrument equip it for an astonishing range of musical expression. There is nothing quite like it. The piano reached a stage of development comparable to present day versions in the first half of the 1800's with important contributions in technology provided by Ignaz Pleyel, a French composer and piano maker. Frederic Chopin is generally credited with being the first prominent composer and pianist fully to exploit this modern design. Rare collection of Frederic Chopin's piano works - published shortly after his death in 1849.